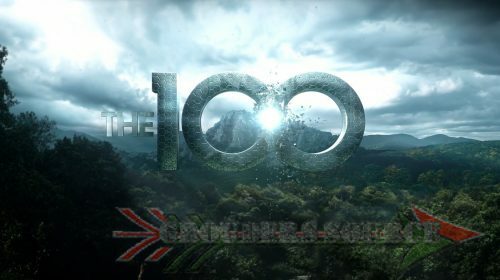 I have added episode captures from the two part The 100 season three finale, Perverse Instantiation Part One and Two in the gallery tonight. There is over 6K photos in the two albums. The thumbnails don’t go directly to the photo displayed, but to the album that it is in. So, just take your time so you can get the photo you are looking for! Tomorrow, there will be a couple of new scans, Twitter photos, behind the scenes, and info about the new summer contest. Be aware of these.